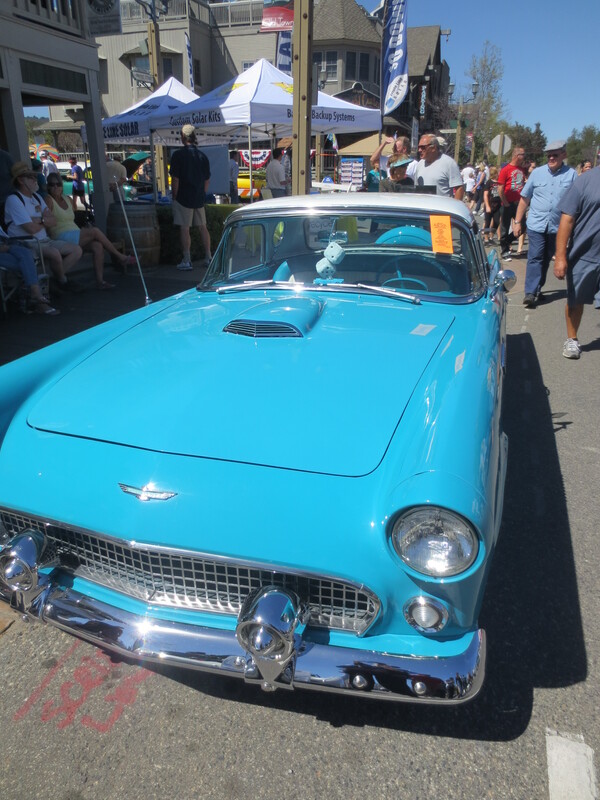 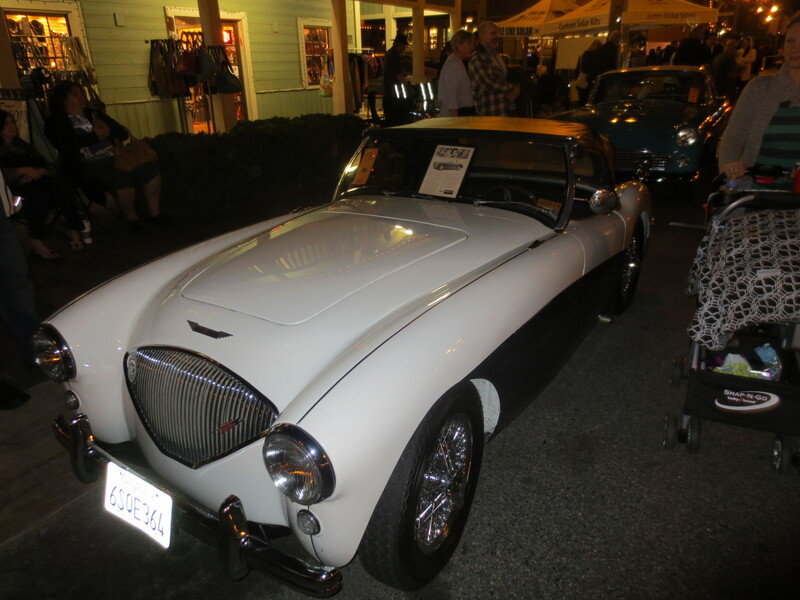 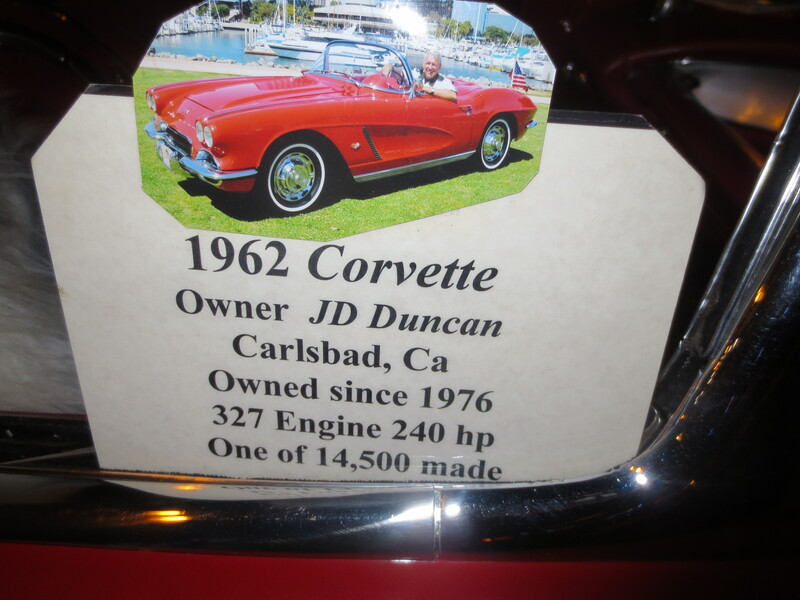 Head over to Old Town Temecula this weekend if you love classic cars. 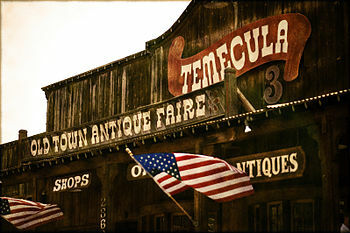 Hundreds of them will be roaming the strrets of Old Town Temecula! 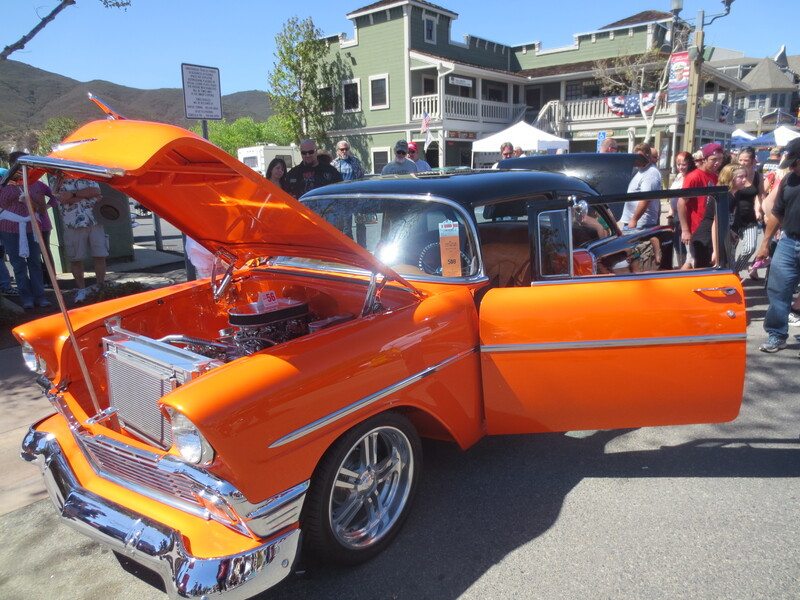 If you love custom cars, hot rods and classic cars , this event is for you! 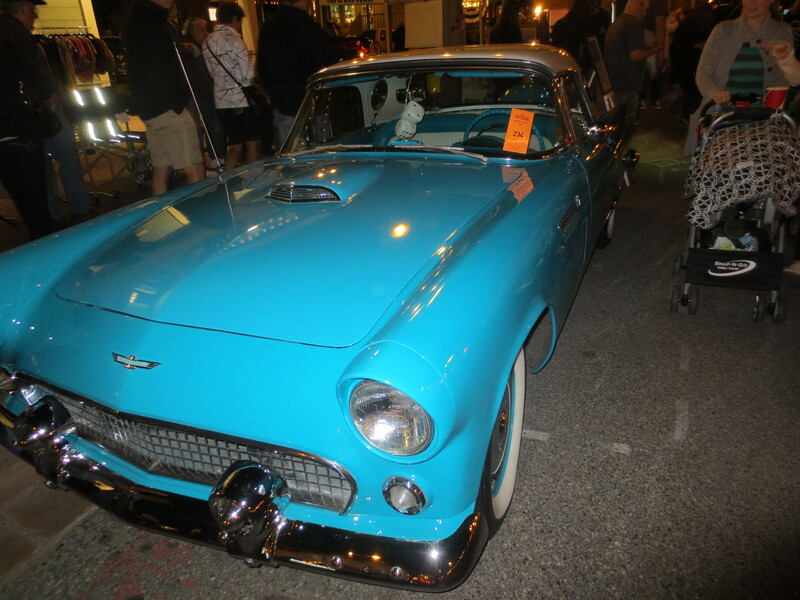 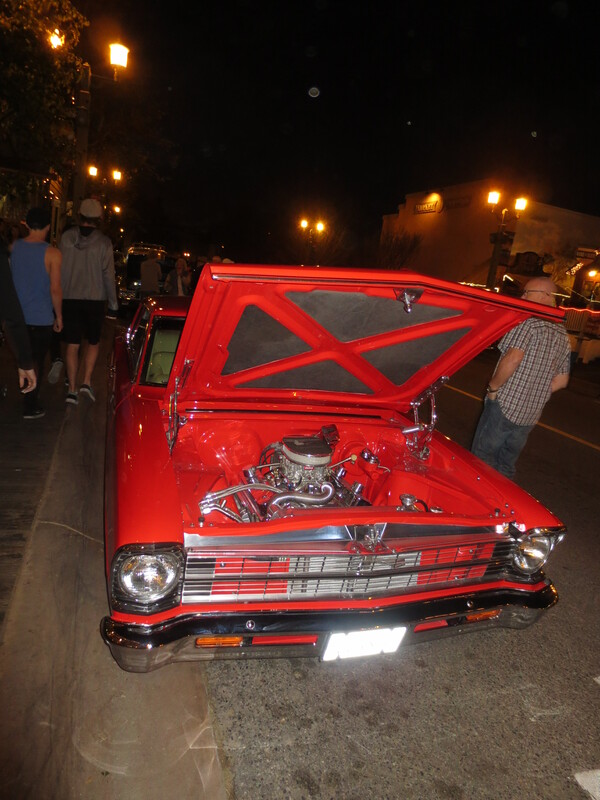 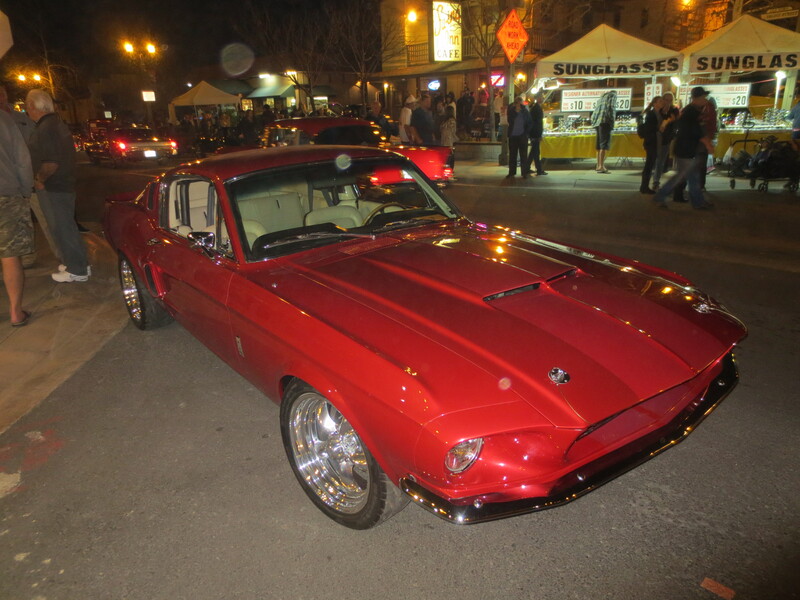 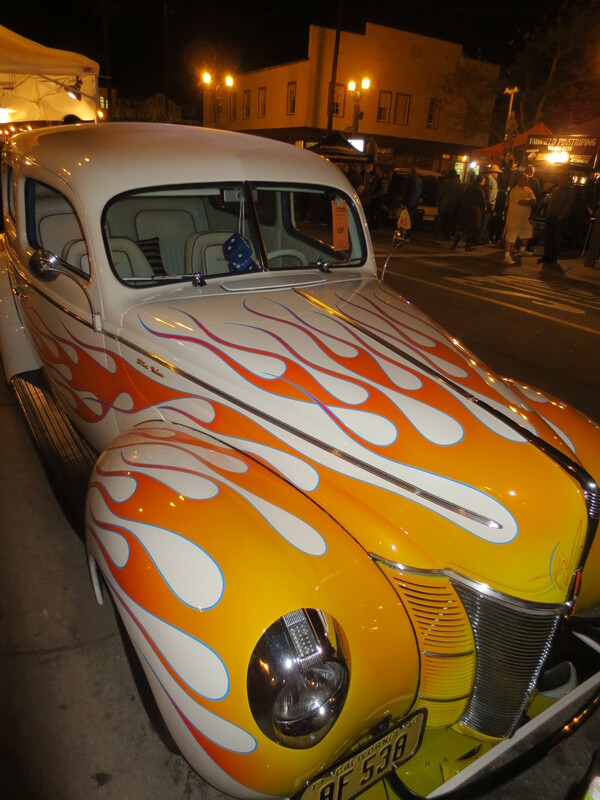 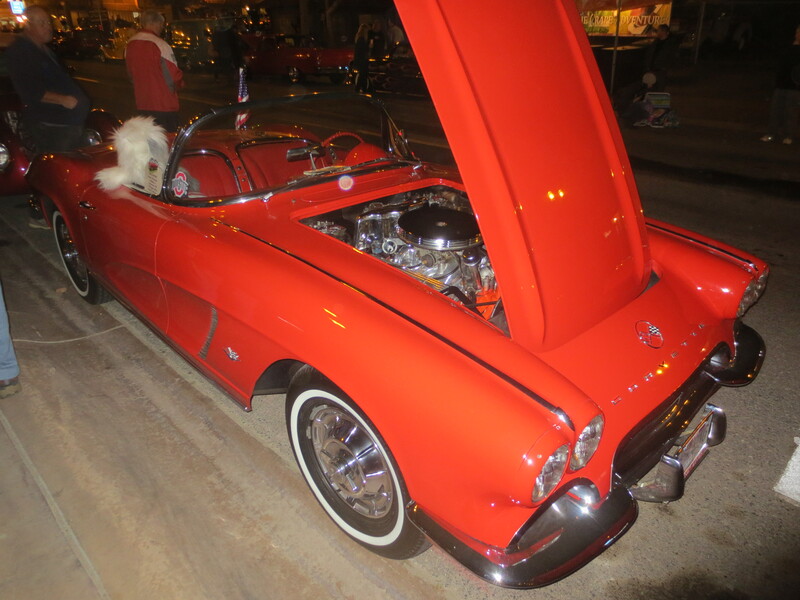 The Temecula Rod Run on Friday night is called the “Friday Night Cruise” where you can admire hundreds of classic vehicles from all over the country as they cruise Old Town Front Street. 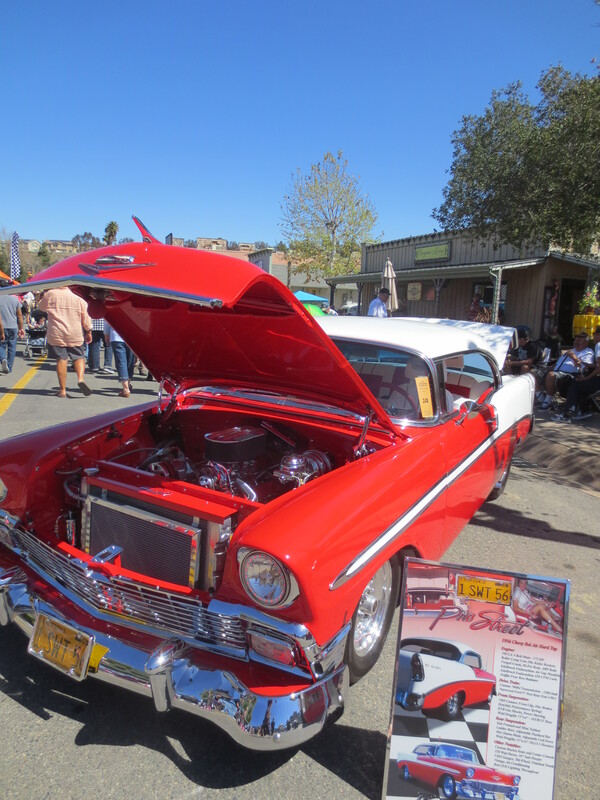 The City of Temecula closes down Old Town from “Arch to Arch” as these classic cars rev their engines and cruise the streets of strutting their stuff in Temecula. 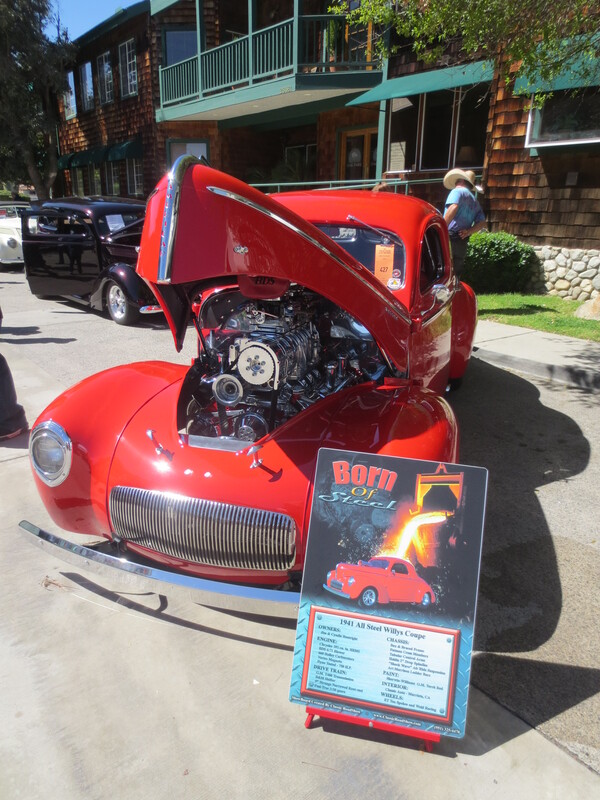 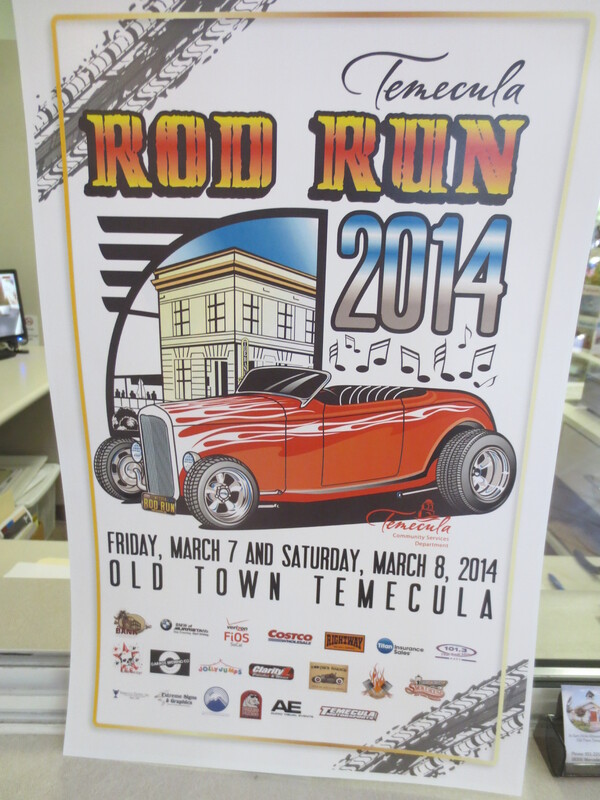 Automotive enthusiasts and gear-heads flock to Temecula this weekend for Rod Run! 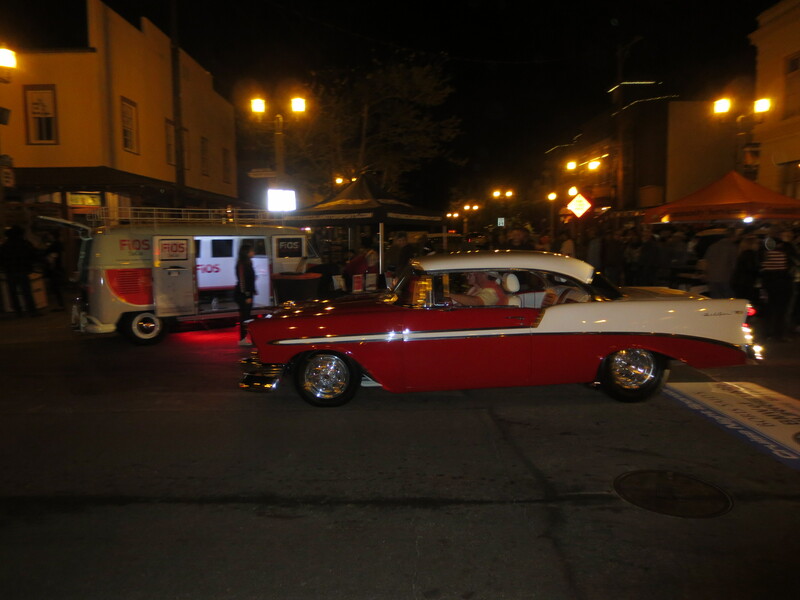 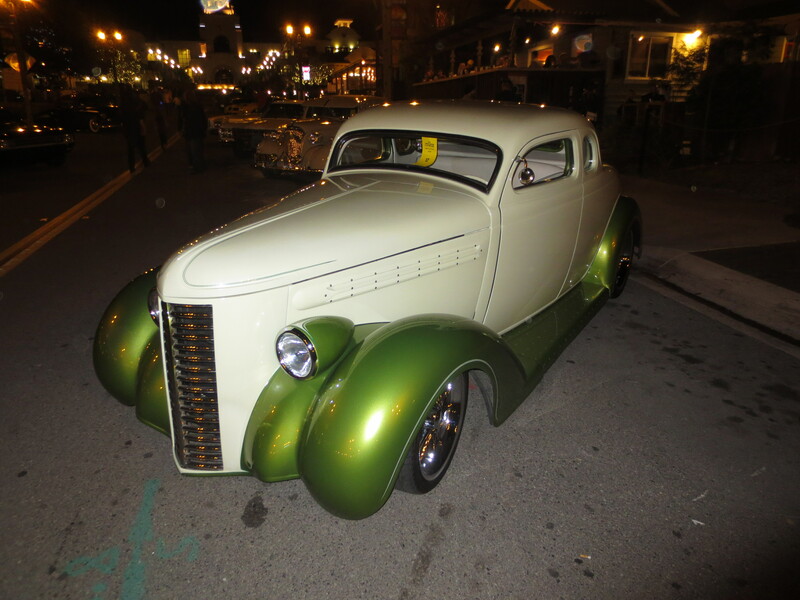 This is the famous annual “Friday Night Cruise” where you can see hundreds of classic vehicles from all over the country as they cruise down Old Town Front Street. 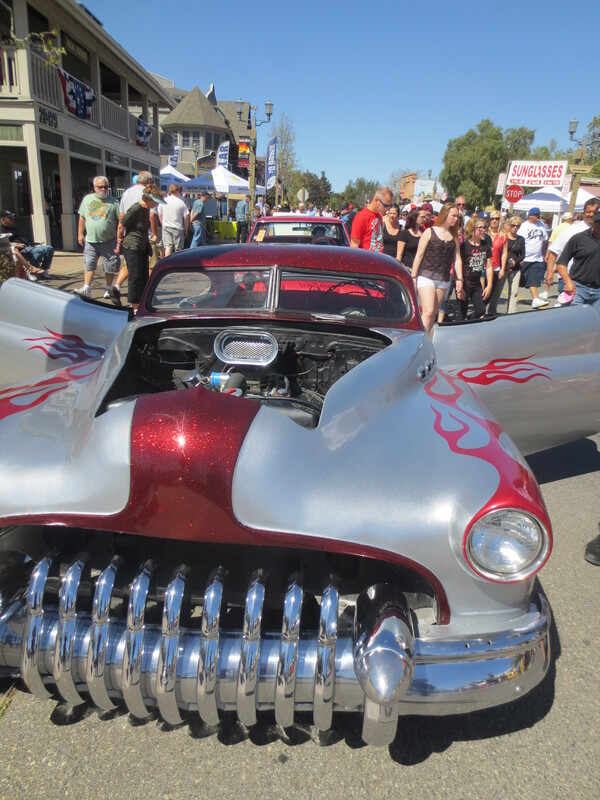 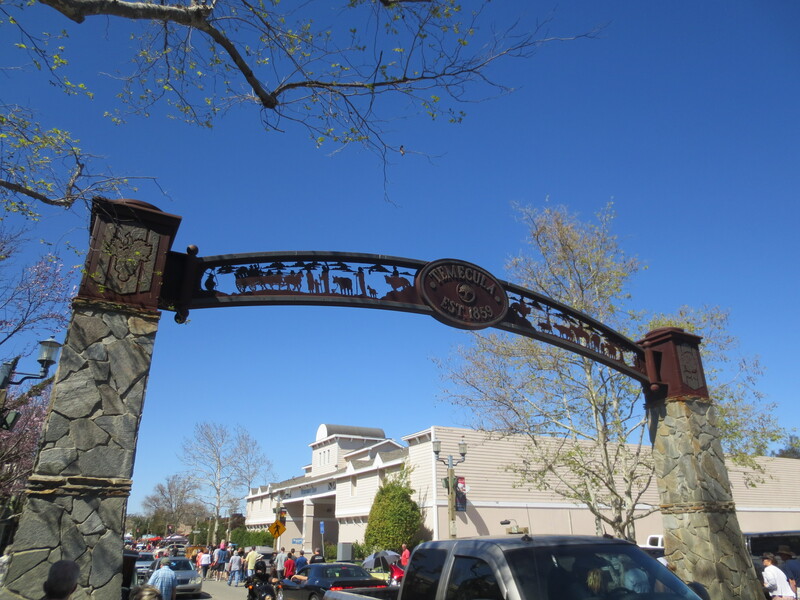 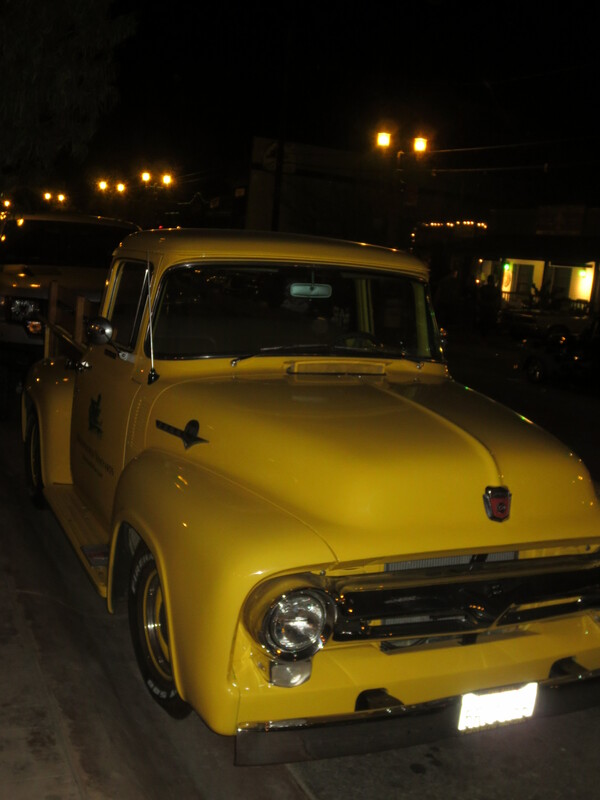 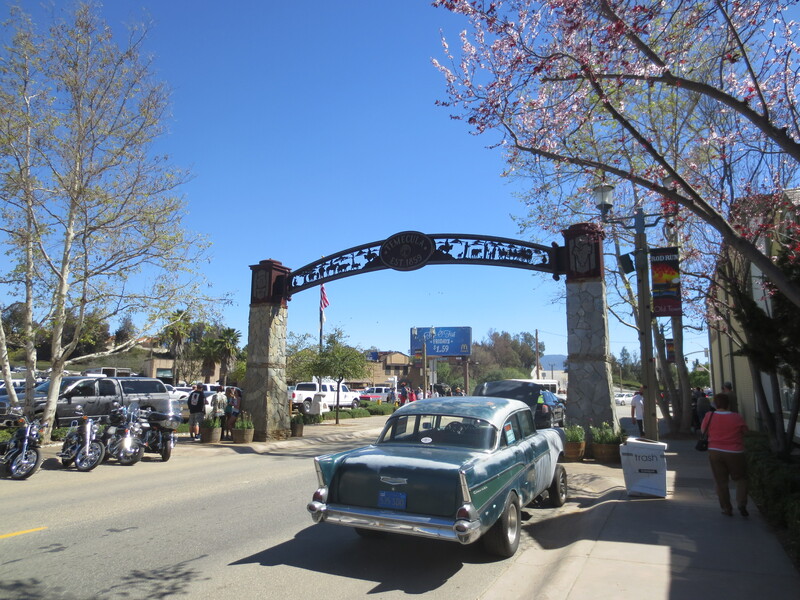 The City of Temecula “locks down Old Town from Arch to Arch” so you can view custom cars and hot rods. 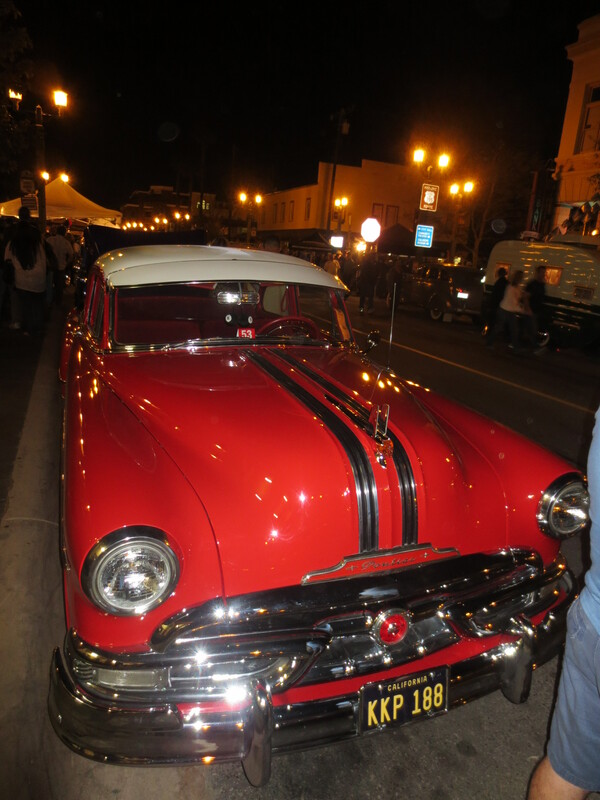 These restored classic vehicles roam around, rev up their engines and flaunt their amazing historical curves and fins! 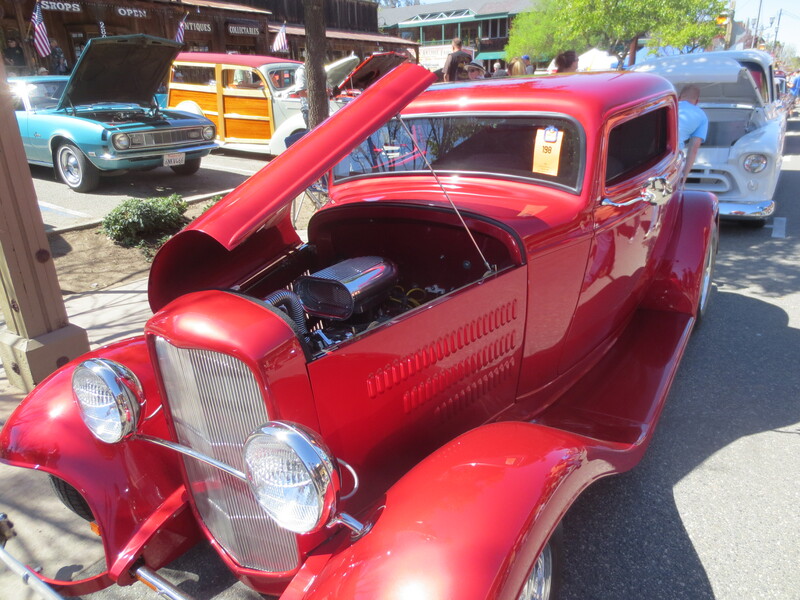 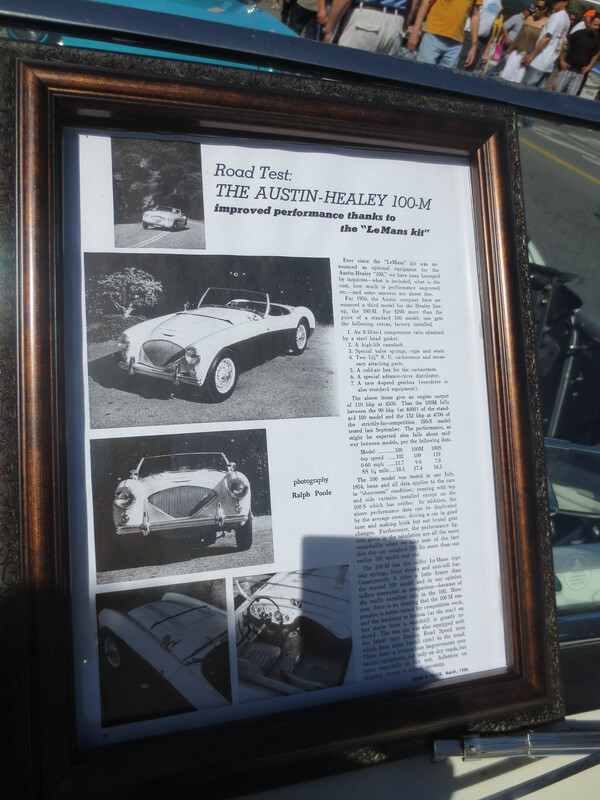 This show attracts thousands of automotive enthusiasts and spectators with over 500 entries. 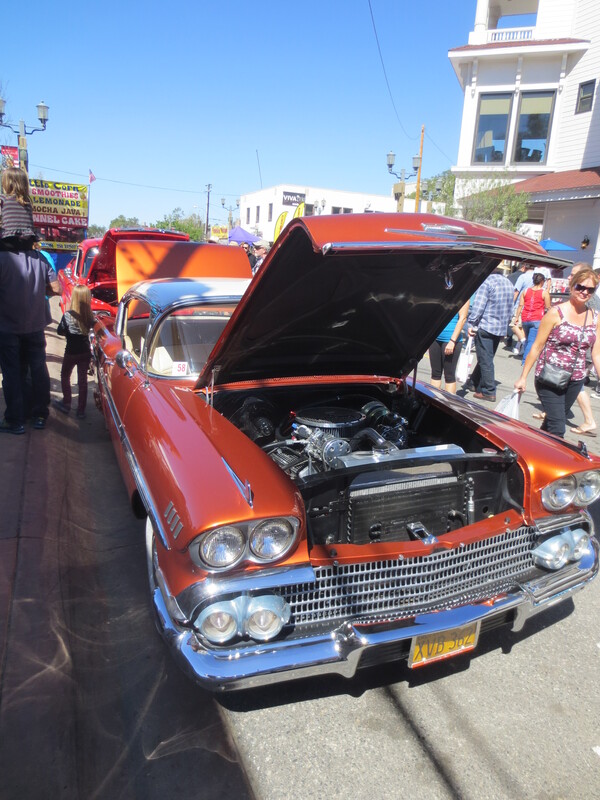 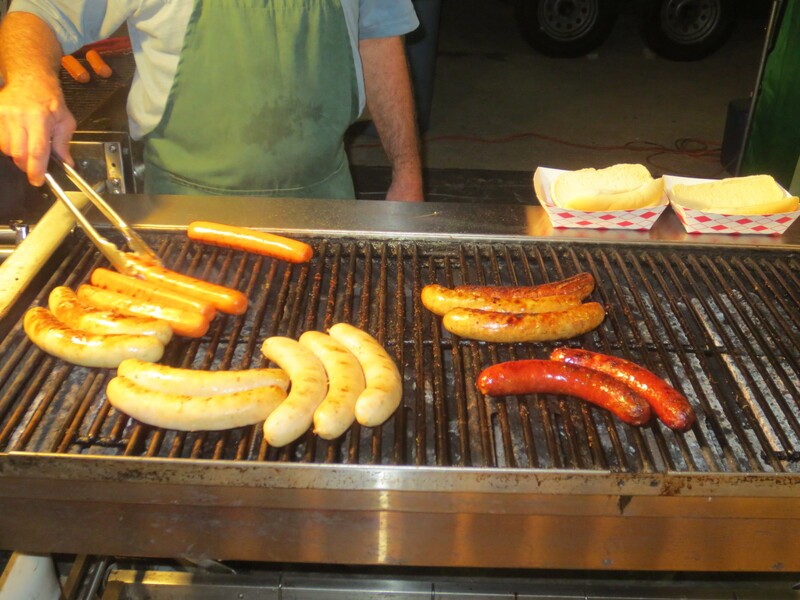 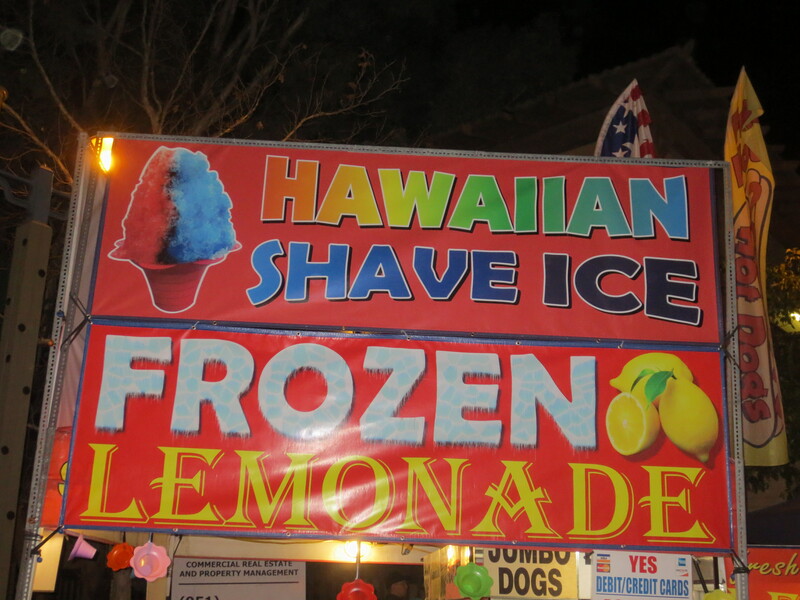 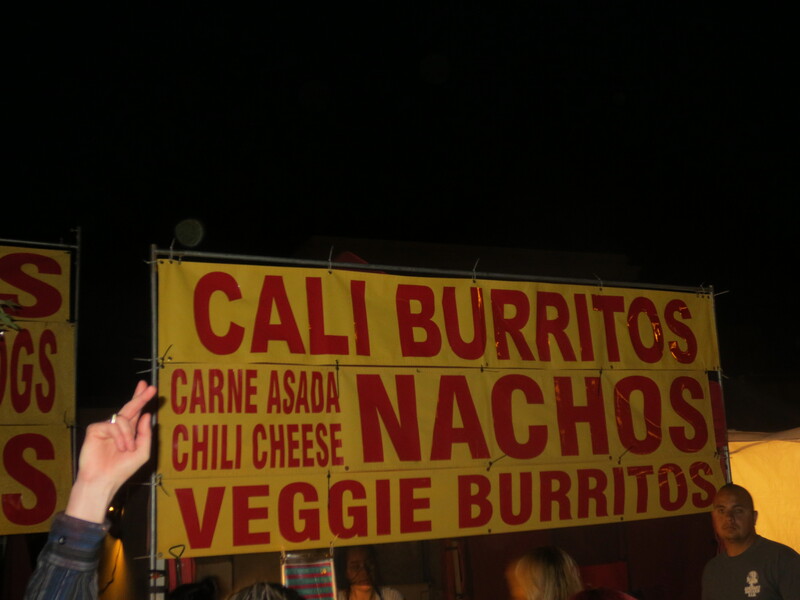 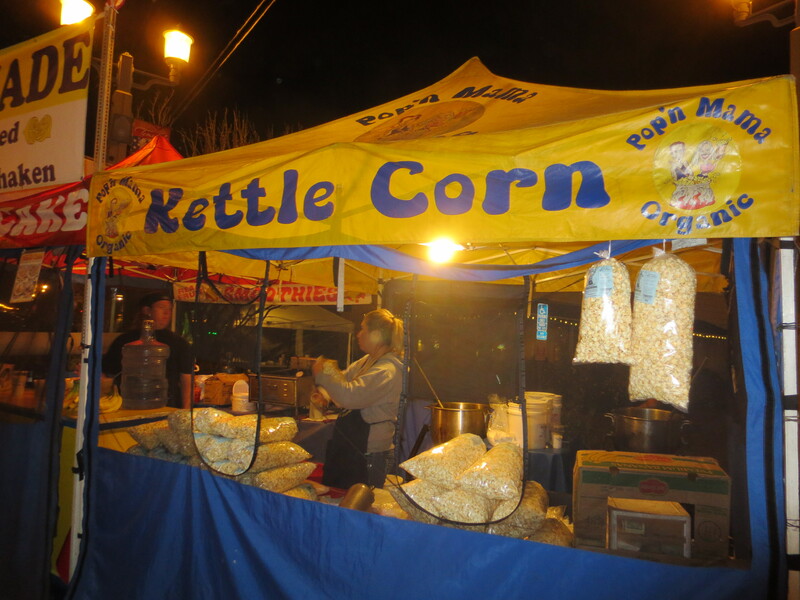 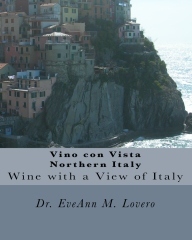 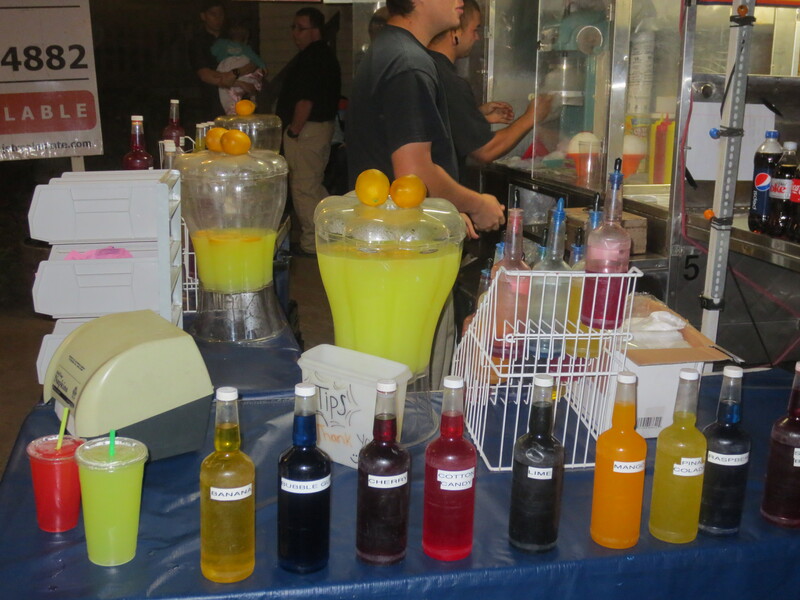 Cruising starts at 5:00p m and goes on till 8:00 pm with plenty of steet vendors and live entertainment. 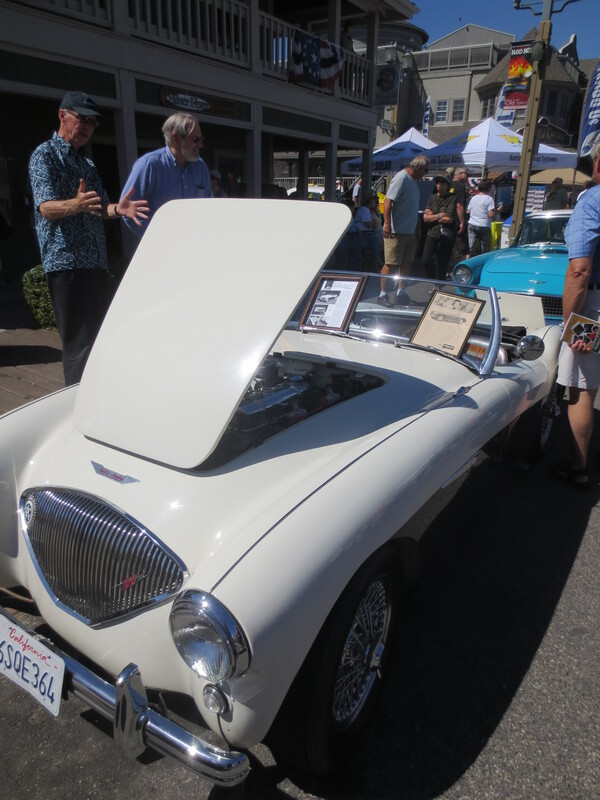 On Saturday, take a peek under the hoods from 8:00 am till 4:00 pm! 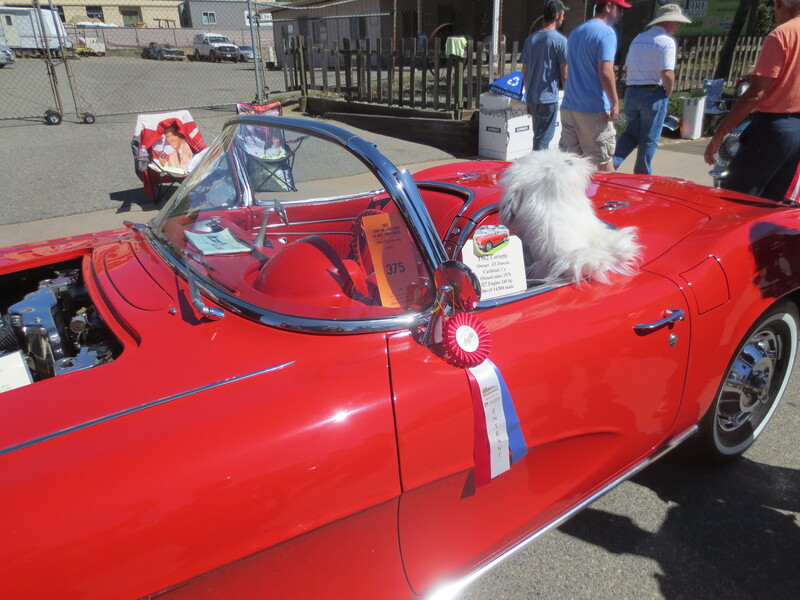 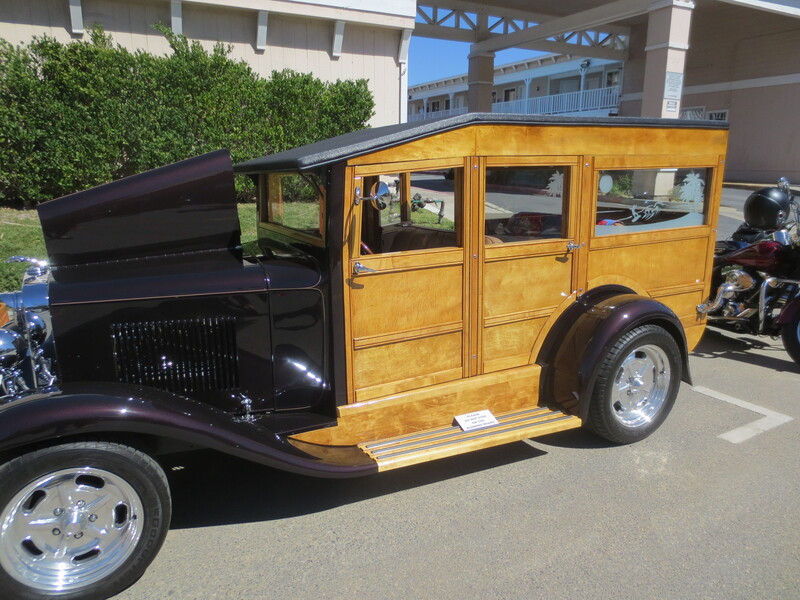 All of these amazing vehicles are freshly detailed and polished to “Show and Shine”!